When you write papers, essays, or dissertations, you certainly cannot notice all errors, mistakes, or flaws you make. Even the simplest papers need editing and proofreading. Customers who buy term papers at Supreme-Essay.com have their papers edited and proofread, but what if you need to edit a completed project? Supreme-Essay.com offers quality editing services. We have developed a team of professional editors to make your papers perfect. If you want to edit your paper and make it immaculate, ask Supreme-essay.com to help you! Edit writing style and formatting, to make the finished paper perfect. 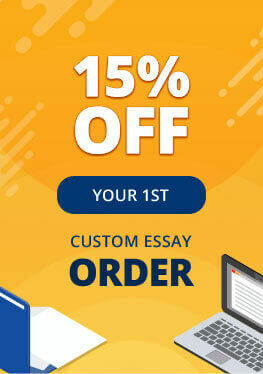 If you are willing to buy research paper from Supreme-Essay.com or simply look for quality editing services, feel free to contact us via phone, email or live chat. We are available for you 24/7/365.